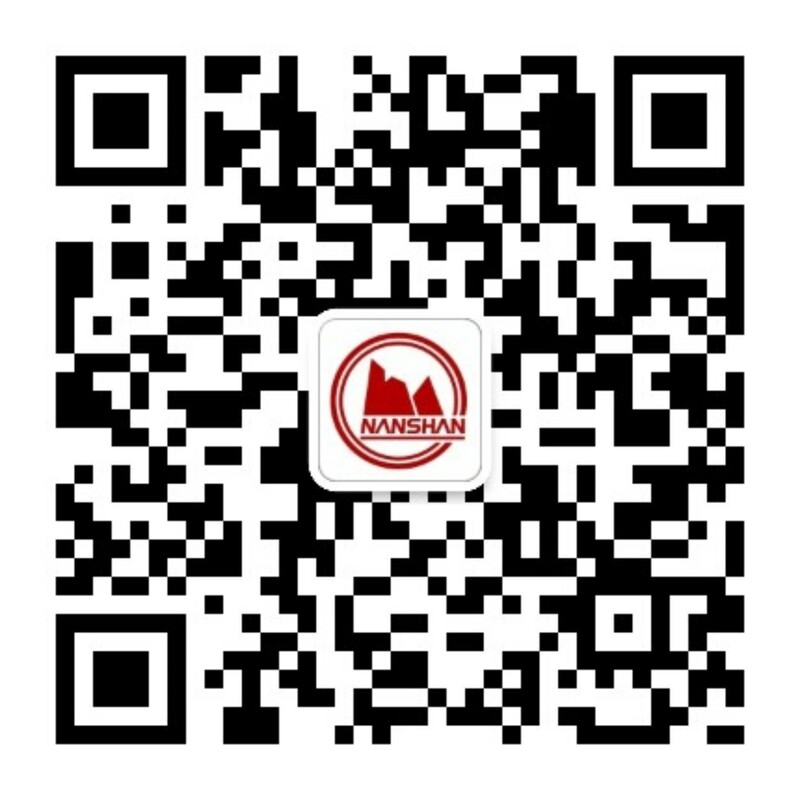 08 monthIn August 1998, "Nanshan Brand" series of products were recommended as "National Customers Trustworthy Quality Product" by China Foundation of Consumer Protection. 01 monthIn January 1995, Nanshan Industrial Residential Area was appraised as "Demonstration Village of National Township Enterprise" by the Ministry of Agriculture. 04 monthIn July 1993, the National Bureau of Statistics of China publicized the list of National Top 500 Largest Township Enterprise and Nanshan Group Corporation ranked the 126th.